You’ve probably seen them. 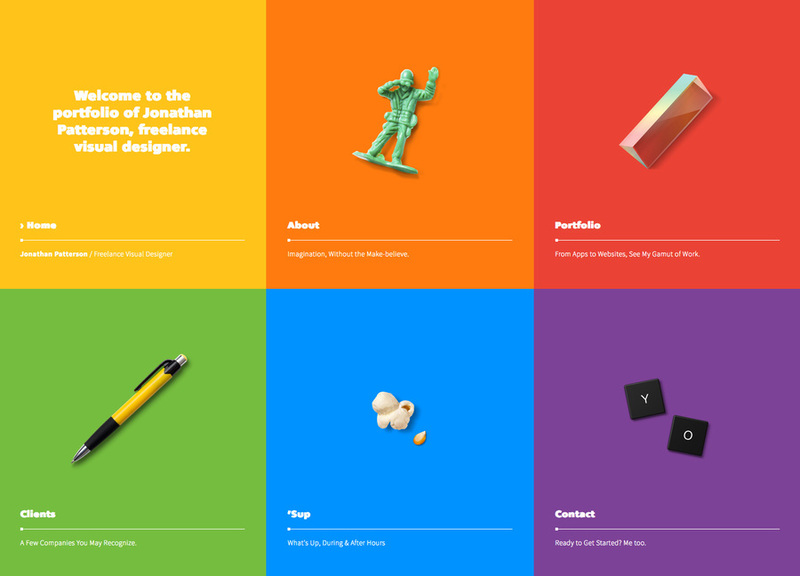 Portfolios filled with pretend projects designed for looks alone. What’s better? Skillful UX/UI and more crafted for real clients, like everything you’ll see here. Take a look! Website design for www.jonathanpatterson.com. Freelance UX/UI designer in Metro Detroit. Clean and responsive design for websites and apps. Working with startups and established businesses.